Classic Industries offers a wide selection of Exterior Trimfor your Chevrolet Bel Air. 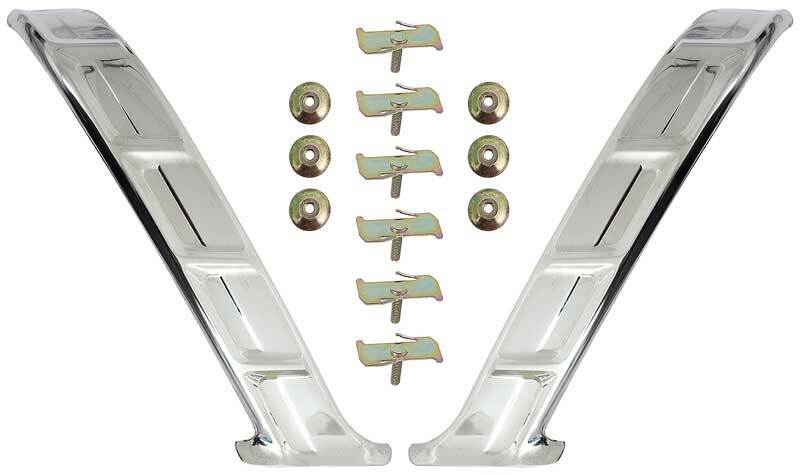 Classic Industries offers Chevrolet Bel Air Grill Components, Chevrolet Bel Air Moldings, Chevrolet Bel Air Hardware, and Chevrolet Bel Air Mounting Clips. These beautiful inserts are precision cut to the original depth and dimension. All panels are complete with Bel Air script and crest emblems. Made in the USA! Note: Shipped oversize. These reproduction rocker panel moldings for 1957 Chevrolet models feature correct contours and finish. Mounting hardware is included. Made in USA. Note: Shipped oversize. Reproduction door molding for 1956 two door 150 and 210 models. Feature correct finish, contours and mount just like the originals. Reproduction of the original grill for 1957 models. Manufactured to factory specifications, this grill features correct contours, fitment and is finished in anodized gold. Note: Shipped oversize. This reproduction fender molding for 1956 Chevrolet 150/210 models feature correct contours, finish and mount using original style hardware. Replacement Nomad and wagon tailgate access covers for 1955-57 Full Size Chevrolet models. 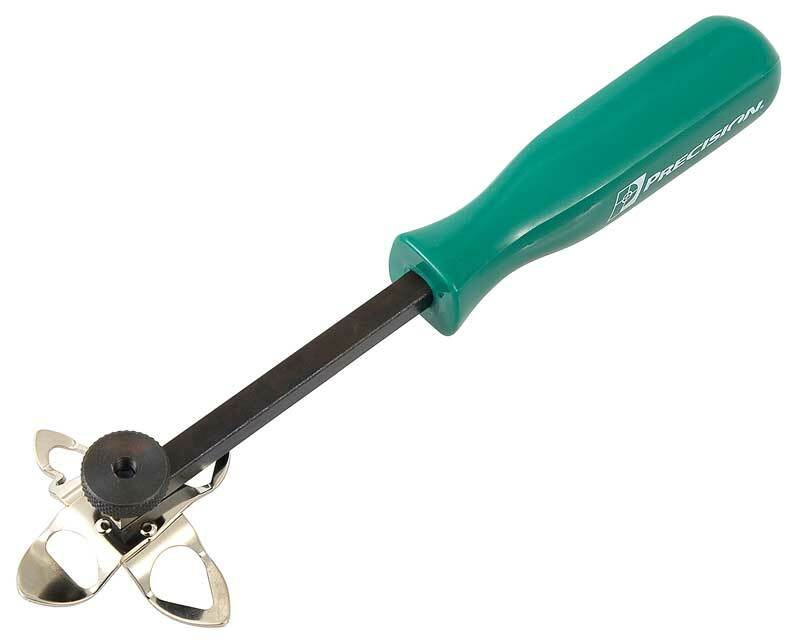 Offered in paint grade steel or chrome. Reproduction hood bar side extensions for 1956 Chevrolet models. Feature correct chrome plating and factory style mounting points. Mounting hardware included. Reproduction of the tailgate center trim for 1955-57 Nomad wagon models. This trim mounts just like the original and features correct contours and finish. Reproduction of the original stainless steel door and fender side molding set. Includes 2 door moldings and 2 fender moldings. Installation hardware sold separately. Note: No further discounts apply. Reproduction lower quarter panel molding for 1957 two door Bel Air and 210 models. Reproduction quarter panel upper "long spear" molding for 1957 Chevrolet Bel Air and 210 two door models. This is a silver anodized smoothie grill for 1957 models. This grill fills in the the gaps with the elimination of the bumper bullets when using our smoothie front bumper. Note: Shipped oversize. Reproduction door molding for 1957 Chevrolet Bel Air and 210 four door sedan and wagon models. Feature correct finish, contours and mount just like the originals. Reproduction of the top fin molding retaining insert for 1957 150/210 Chevrolet models. Manufactured out of steel. Two required per vehicle. Reproduction fuel filler door molding for 1957 Chevrolet models. Feature correct stainless finish, along with correct contours and mount just like the originals. 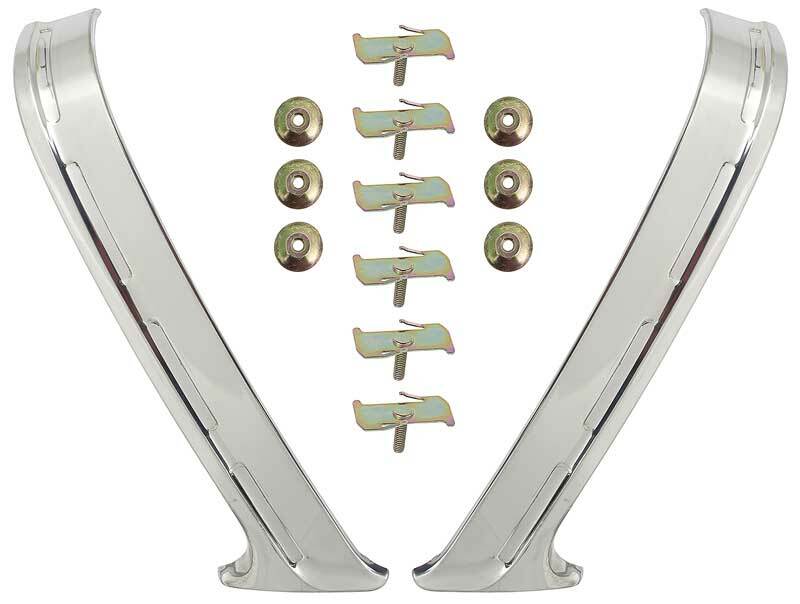 Hood bar and hood bar side extensions for 1956 Chevrolet models. Features correct chrome plating and mounting points.